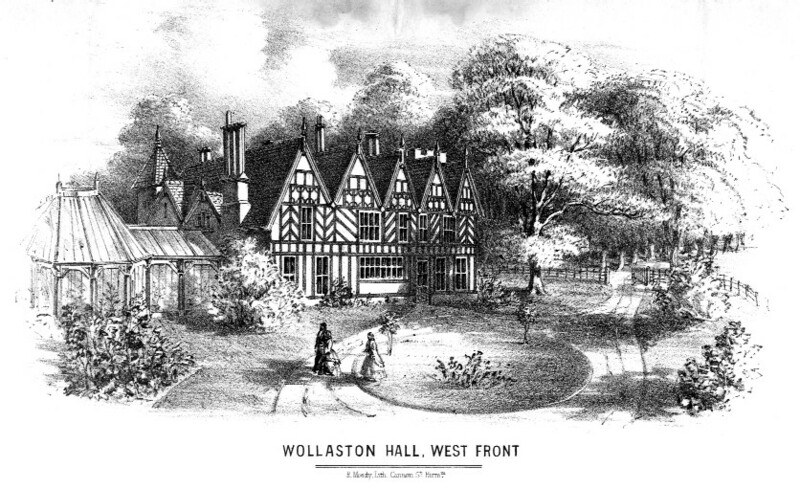 One of the largest families in Wollaston was the Jenkins family who came to Wollaston from Dennis Park in about 1895. The father John, was a glass engraver who was born in Brierley Hill. 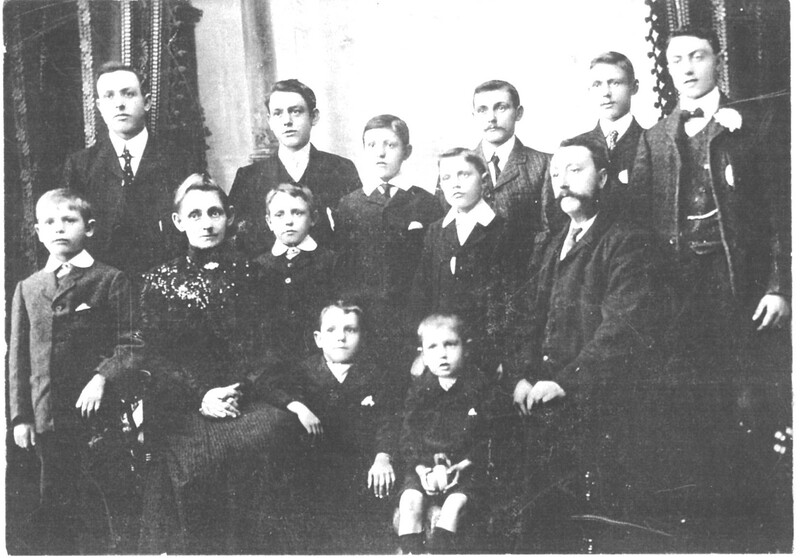 Of their 11 sons, two - Joseph and Edward - were twins, and seven of them were pupils at Wollaston Infants’ and Boys’ Schools. In 1915 all but one of them enlisted in the armed forces and two of them, Fred and Joseph, were killed in the Great War. They lived in Vicarage Road and in the electoral roll of 1925 John and his wife, Ann, were living at 4 Vicarage Road with two of their sons and another son, Frank and his wife lived at 19 Vicarage Road. Hello - is is possible that John Jenkins engraved drinking glasses? I have a boxed set with ‘Harvest Vine hand engraved fine glass’ on it. I can’t find any other references to whoever designed and sold these.